The next flagship phones from Huawei with two cameras and Leica branding will be here by the end of the month, and that includes the primo deluxe model we weren’t sure we’d see. 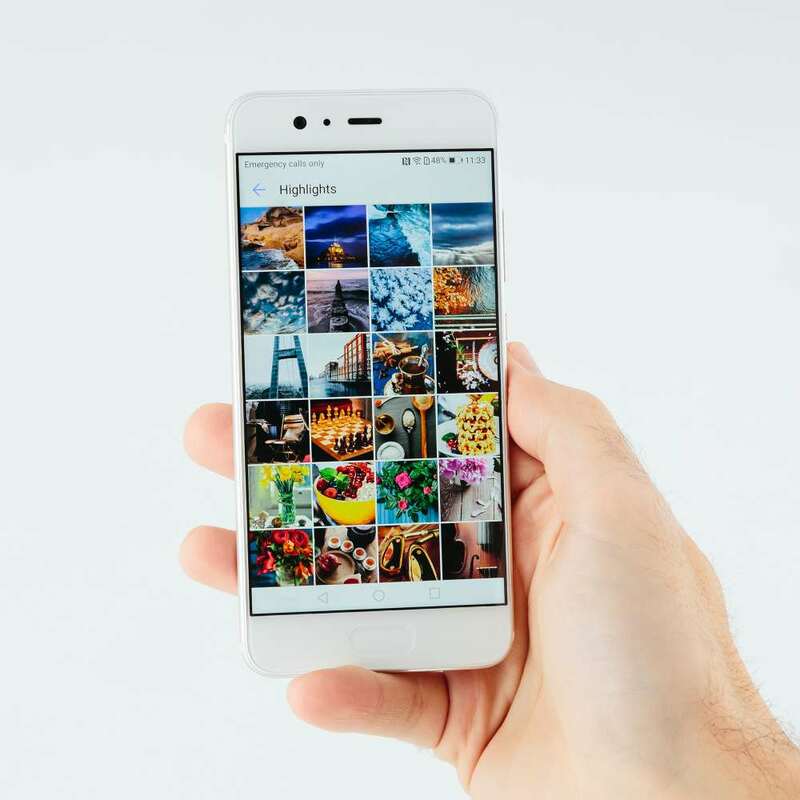 More mobile phones are on the way, arriving not just to make your choice a little harder, but to give you more choice, and coming off the back of an announcement from Mobile World Congress back in late February. If you’re keeping track, we’ve seen quite a few of the major announcements from the massive phone conference in Spain make their way out to Australia in that time, with the overall time-frame of two to three months past the announcement date holding true for release. 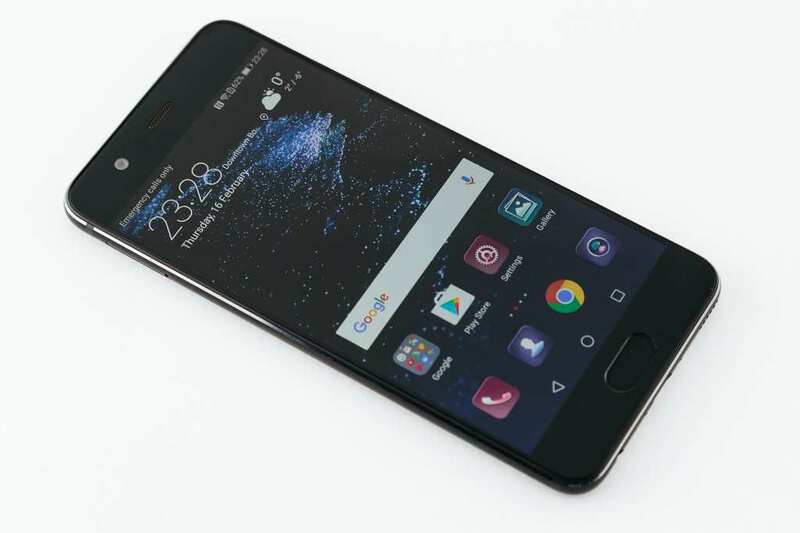 And this week, Huawei’s P10 and P10 Plus will join the arrivals list, with Huawei setting May 25 to be the date for its flagship phones to hit Australia. 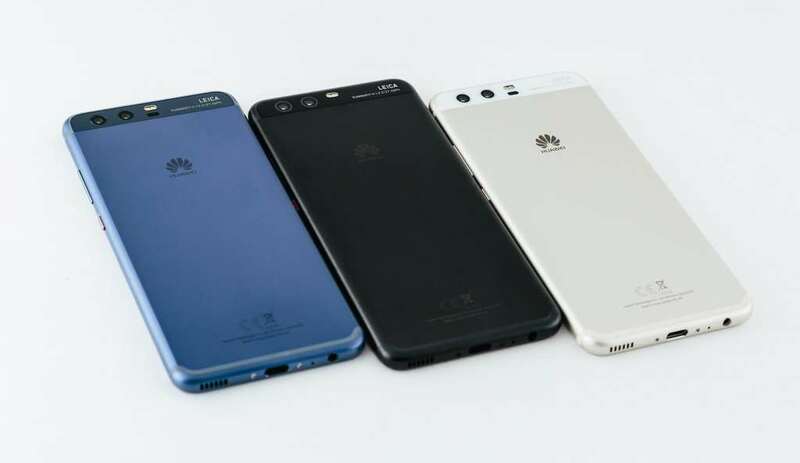 The phones continue the work Huawei was doing with Leica, featuring the next generation of the combo-camera technology which like other dual-camera phones features two cameras working side-by-side. Unlike the close-up technology offered by the Apple iPhone 7 Plus or the wide equivalent seen on the LG G6, Huawei and Leica have gone with a combination of monochromatic and colour sensors, and when used together provide what is essentially an image optimised for colour and shadow, merging both a monochromatic pick-up of the image with that of your typical colour. 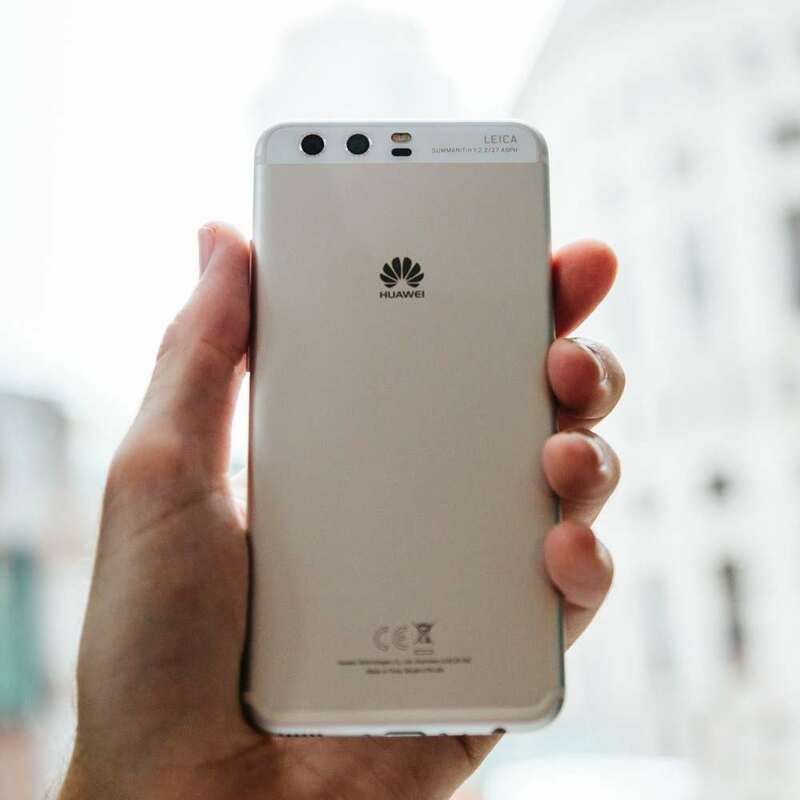 That’s been the way things were in last year’s P9, and they continued in the Mate 9, but the latest version of Huawei’s hybrid tech makes things a little more interesting. Now called “Leica Dual-Camera 2.0”, a 3D facial detection technology has been integrated on the back, allowing subjects to be analysed and captured with more sharpness and acuity, while an automatic algorithm has been developed to adjust the light to account for better images regardless of what you intend to capture. Little on the sensors appears to have dramatically changed from the Mate 9, that said, with a 20 megapixel black & white sensor working alongside a 12 megapixel colour sensor, though we’re told you can still pick the black & white module if you wish to capture images like you were using a proper Leica Monochrom (if one could be built into a phone). “Our partnership with Huawei allows us to demonstrate to millions of customers that amazing and professional imagery can be achieved on a smartphone and that our expertise in lenses and optics can help them achieve fantastic portraits,” said Oliver Kaltner, CEO of Leica Camera. “Huawei P10 and P10 Plus give users all the tools of an artistic portrait studio in their pocket, allowing them to achieve stunning results every time they take a shot,” he said. Interestingly, with both the P10 models arriving in Australia, you’ll also get a choice: do you want the standard Huawei-Leica camera setup in the P10, or do you want something a little more advanced in the P10 Plus? While they both arrive with the same style of camera, the P10 will see F2.2 glass. That’s good, but not as good as what the bigger P10 Plus will get, offering an F1.8 lens for lower light handling. Inside, they’re both quite similar, with either arriving with Huawei’s own Kirin 960 eight-core processor, Android 7.0 “Nougat” topped with Huawei’s Emotion UI (5.1) that now offers an experience either like Android or like iOS (your choice), and you’ll get support for WiFi, Bluetooth, NFC, a fingerprint sensor, an 8 megapixel selfie camera, and possibly like the Mate 9 infrared though we’re checking on that. However the P10 and P10 Plus also have their differences, with the regular sized P10 getting a 5.1 inch Full HD (1920×1080) screen topped with the latest Corning Gorilla Glass 5, as well as 4GB RAM, 64GB storage, and a microSD giving you room to move. 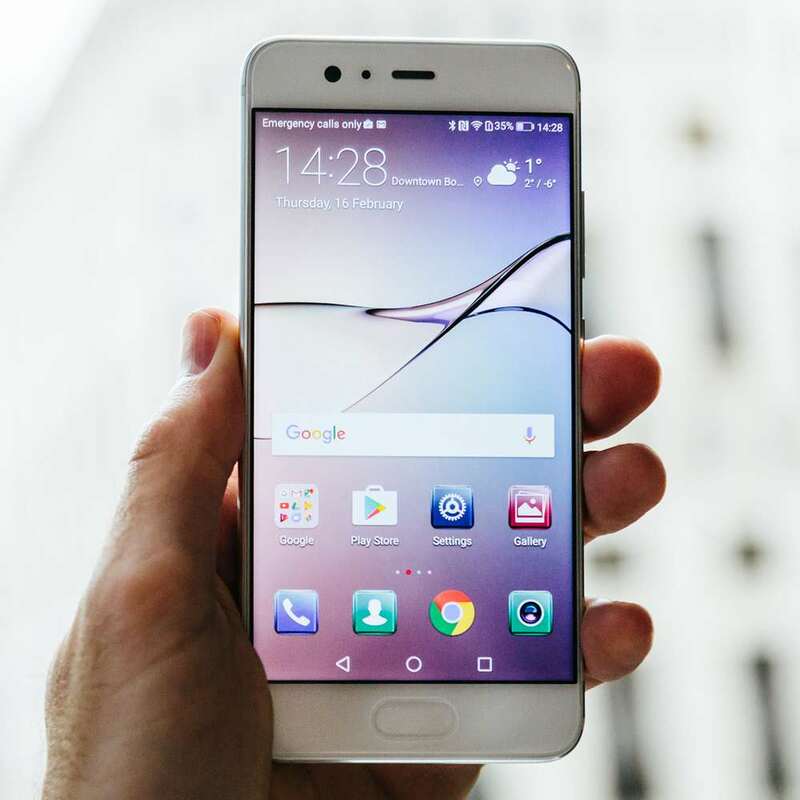 The P10 Plus is, understandably from the name, a plus-sized sibling, with more memory at 6GB which should mean smoother operations, twice the storage with 128GB, and still the microSD slot for room to move. It even has an extra SIM slot, with only one on the P10 and yet two on P10 Plus, and even the screen is bigger, with a 5.5 inch display sporting Gorilla Glass 5 and a WQHD resolution of 2560×1440, a first for a Huawei phone. 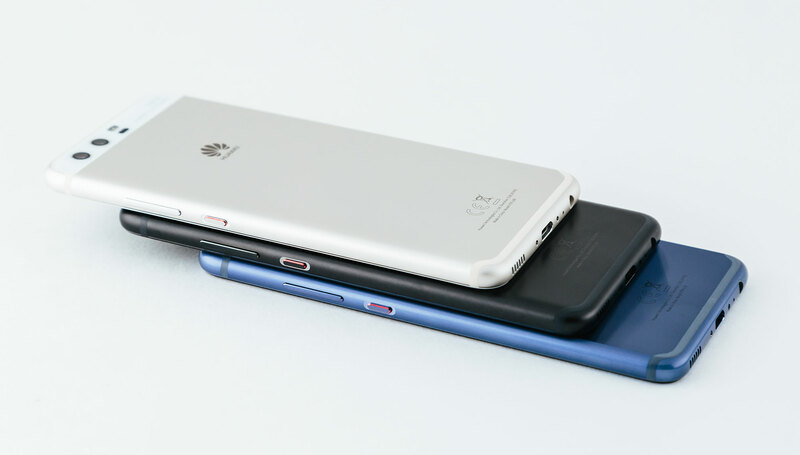 With different screen sizes in each, it’s not surprising to find that there are different batteries in each also, with 3200mAh in the smaller model and 3750mAh in the bigger, and both offer a “SuperCharge” technology aimed to get battery life up very quickly provided you’re using Huawei’s own charger. While the phones are targeted at different crowds — “do you like your phone big or small” seeming to be the obvious question here — they’re also targeted at Huawei’s biggest competitors, namely every other flagship maker. As such, the pricing is very interesting, with the P10 available outright for $899 or on plans from Vodafone, Optus, and Virgin Mobile, while the bigger P10 Plus can be found outright only for $1099. And that last one is interesting, because how often do you find 128GB storage in a phone for below $1200? We’d hazard a guess that the answer isn’t often at all. There’s also one other thing that Huawei hopes to win folks over with, and that’s colour choice. Specifically, you’ll find a few colour options for the P10, with black, a blue exclusive to Optus, and a gold exclusive to Vodafone, while the P10 Plus is just black. Both land at telcos and electronics stores like JB HiFi and Harvey Norman from May 25, and we’re hoping to have a review of at least one by then, also. 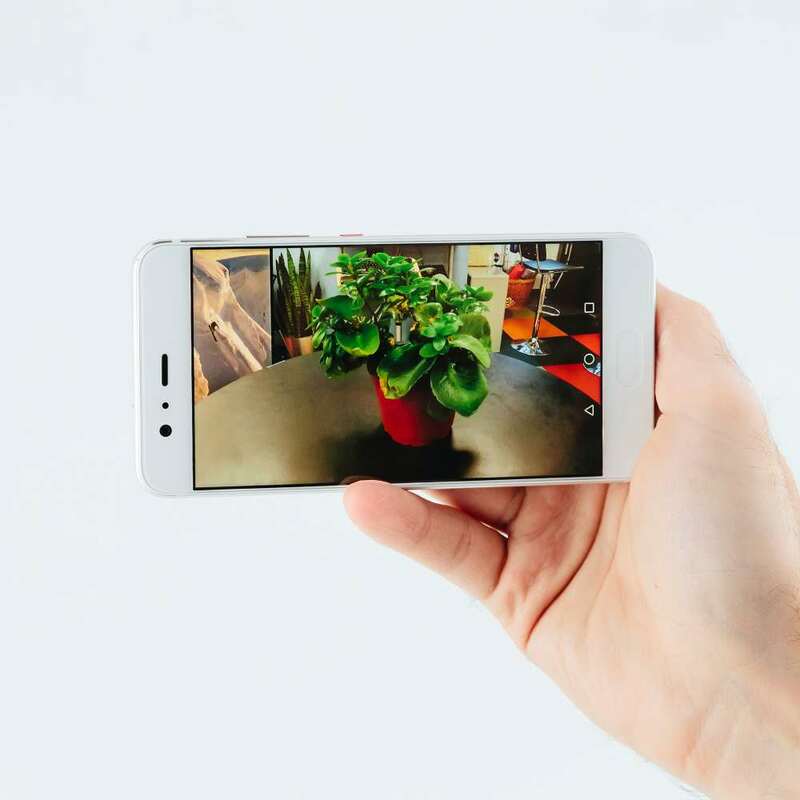 The Huawei P10 and Huawei P10 Plus have been added to the Pickr Trackr for your comparative needs.